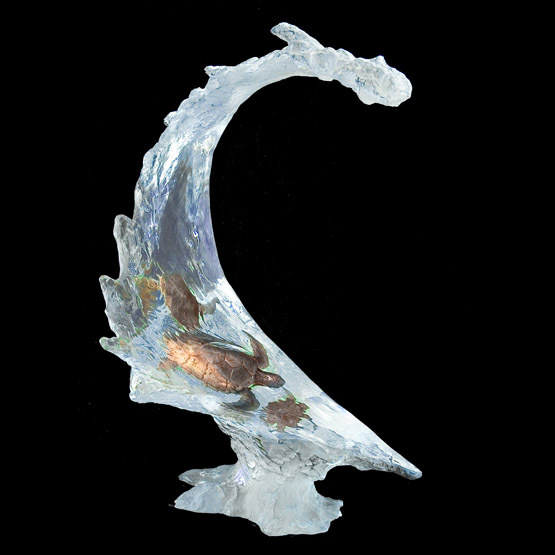 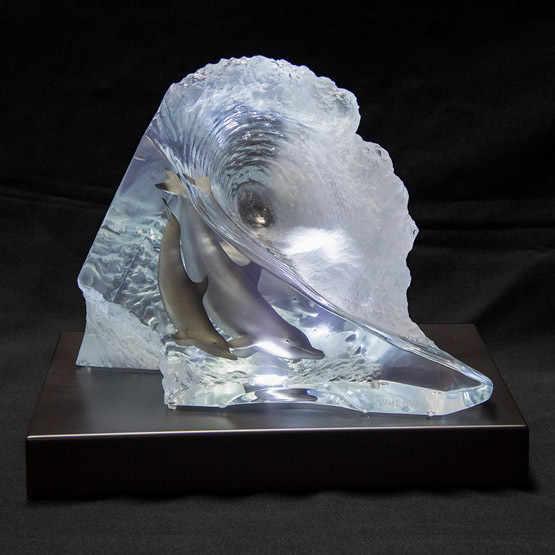 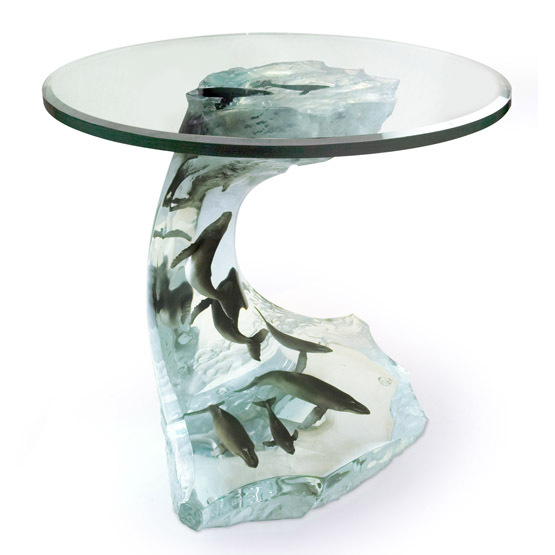 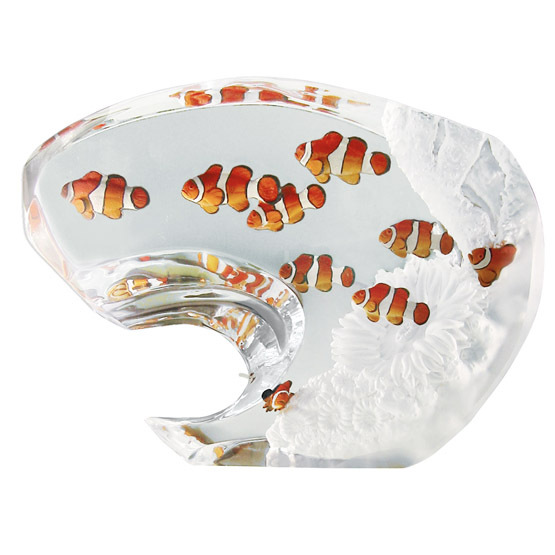 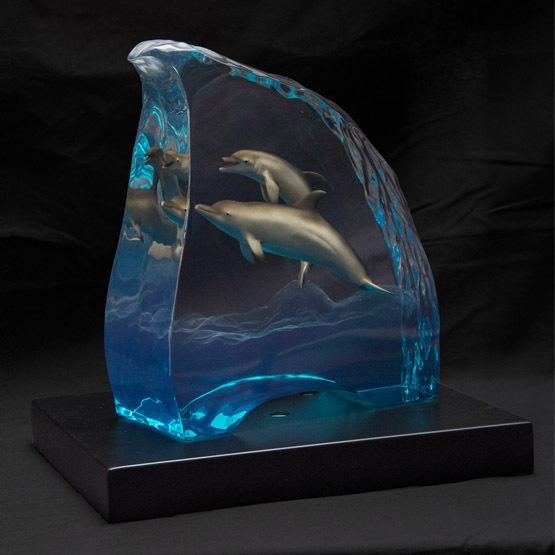 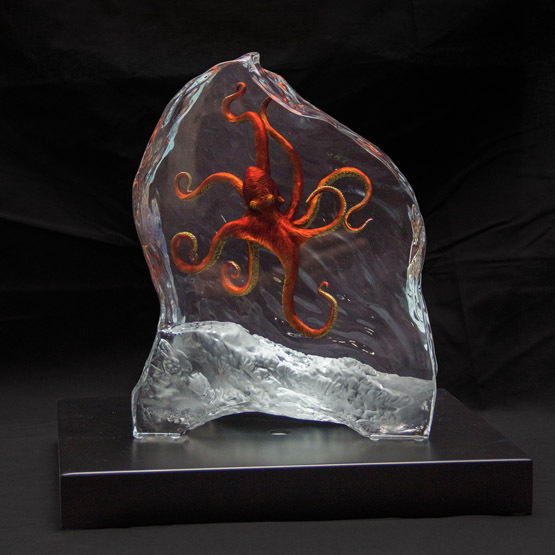 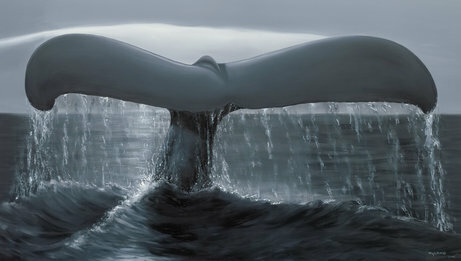 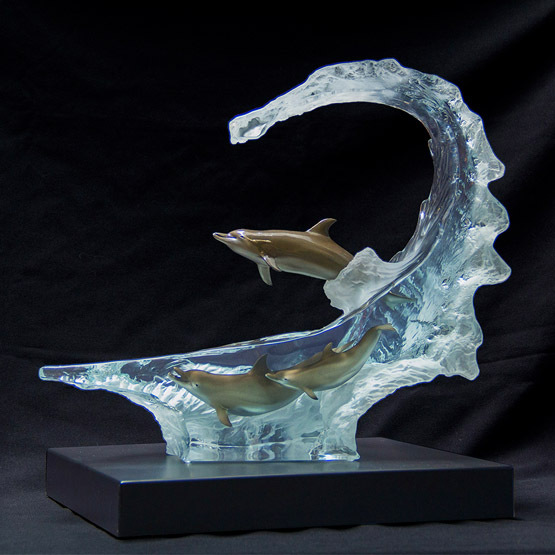 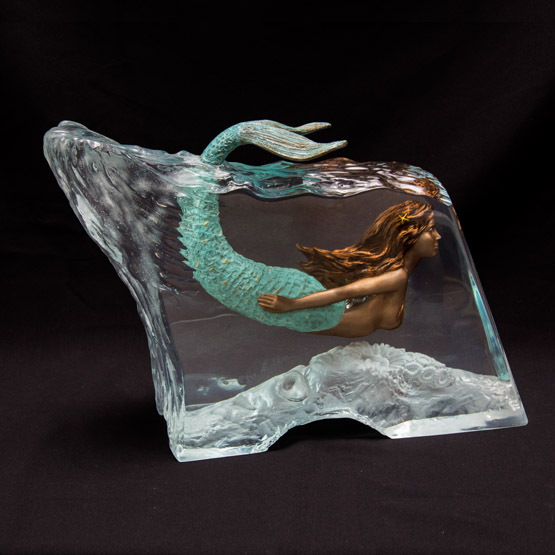 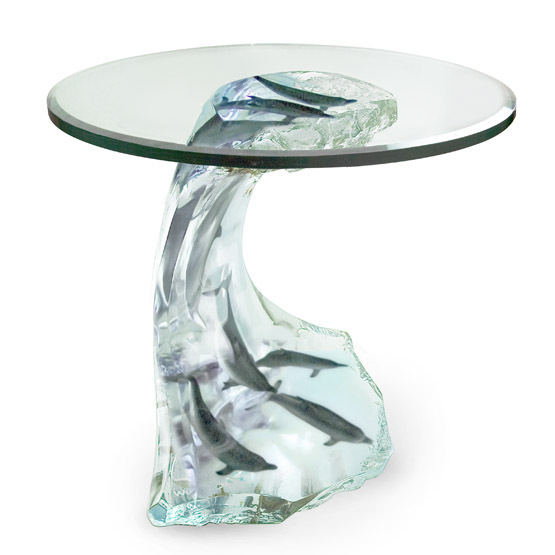 Shop for fine marine life art from one of the most influential artists of the 21st Century. 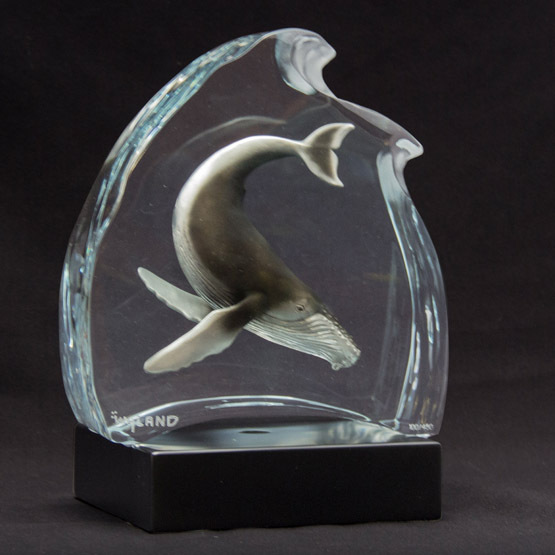 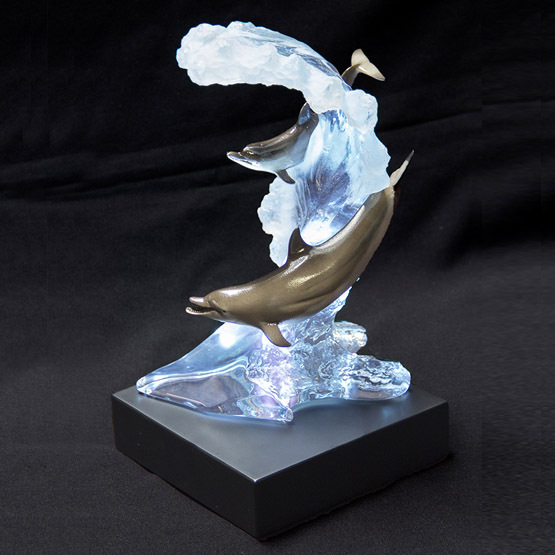 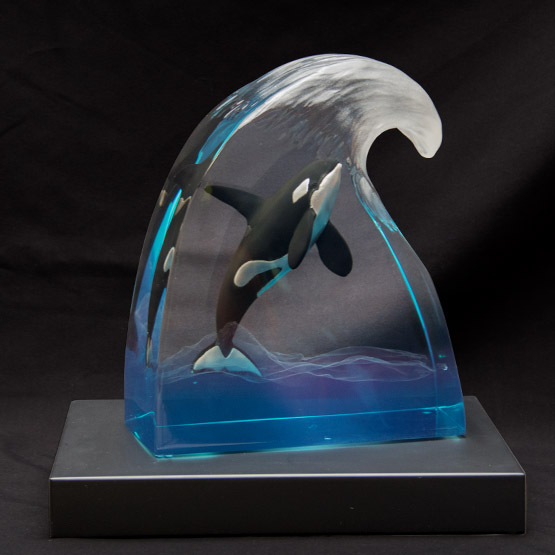 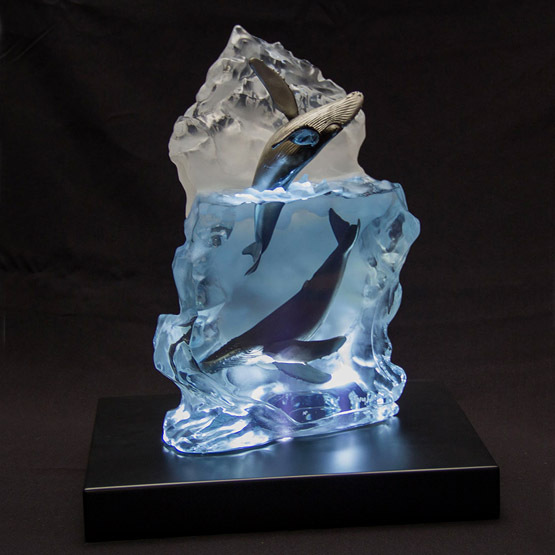 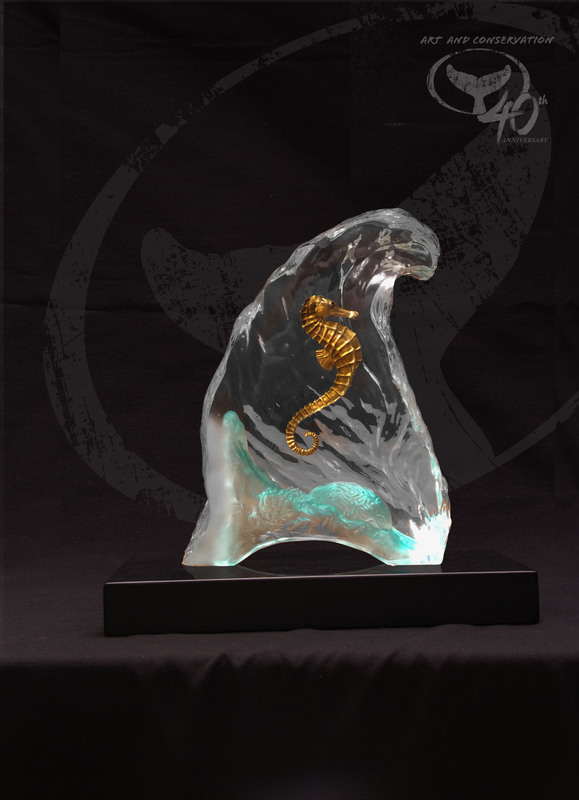 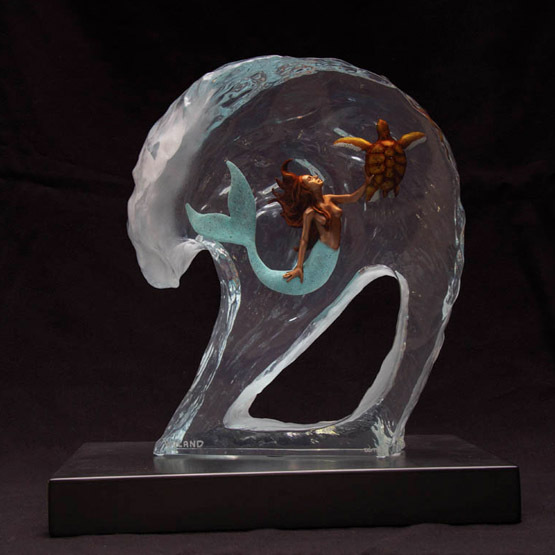 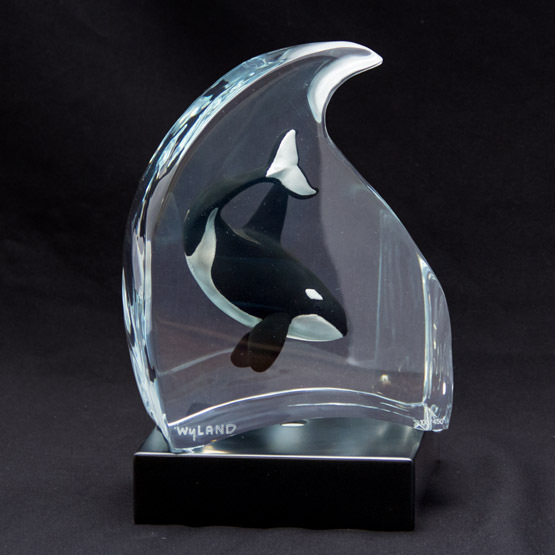 100% net proceeds go to the Wyland Foundation. 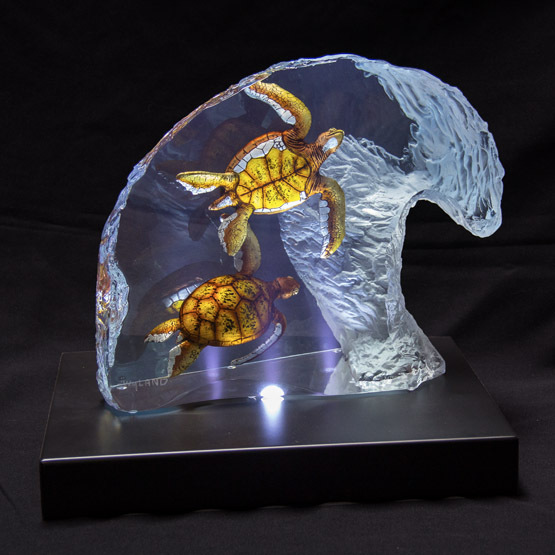 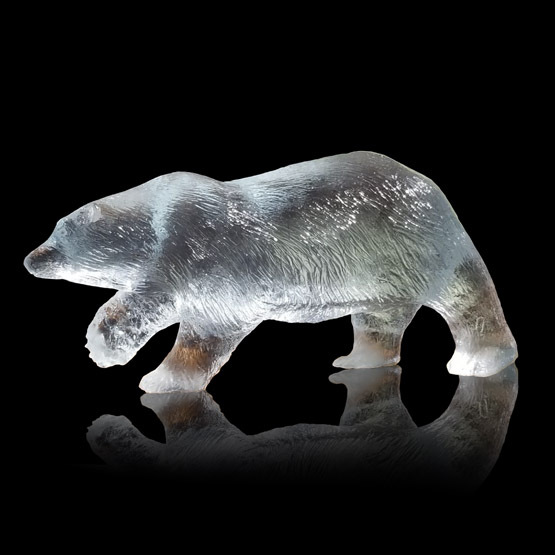 Lightbox is included with purchase on select lucites for a limited time. 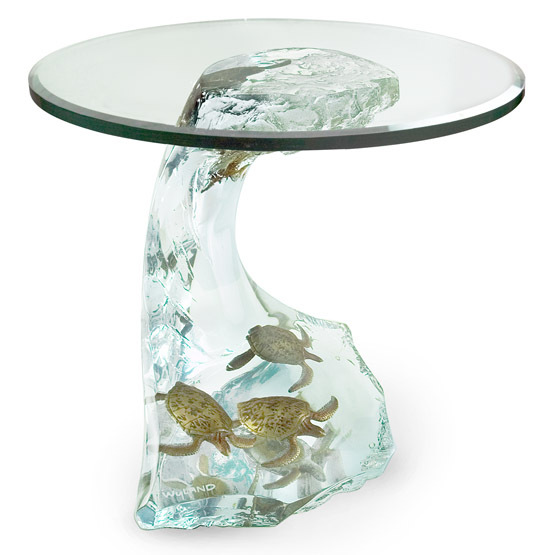 +1-949-376-8000 to place your order.